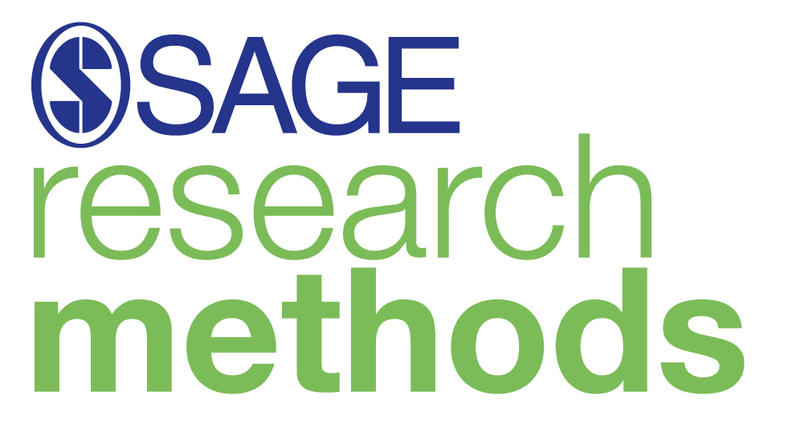 SAGE Research Methods Video has over 480 videos, including hours of tutorials, expert interviews, video case studies and mini-documentaries covering the entire research process. Instead of reading about it, see research design and method in action! Search by type of method, professional discipline, or video type. Videos will help to bring methods to life. Stimulate class discussions by assigning videos for pre-class viewing, or use a clip in class to provide an alternative viewpoint. Videos can also be embedded into course management systems for exam preparation. Whether you are learning, doing, supervising or teaching. Students, academics and professionals can find extra help and support, to guide them through every step of their research project, or to succeed in their research methods course. Is this something you wish to have in our collection or have a say on? Please review the resources and provide feedback here. For questions, please contact your Liaison librarian. 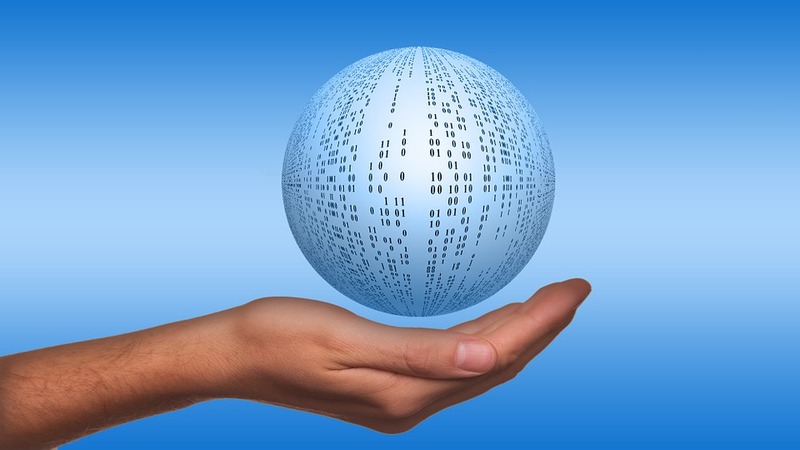 From the 13th to the 17th of February, along with other academic and research libraries, data archives and organisations, QUT Library is celebrating the value and importance of research data, which are (we believe) crucial for advancing our knowledge of the world around us. “A huge issue is data access. I’ve seen PhDs and postdocs ruined because individuals and groups won’t release or share data, even though it’s almost always data collected from the public and the goal of the research is always to improve public health. And oftentimes, the groups are doing nothing with the data, they just don’t want to share it just in case. Apply the data plus our technical skills and knowledge of the literatures to examine important research questions. If you’re a researcher, leave a comment below on your experience with data, or any tips, tricks and resources that you wished someone had shared with you! Visit the Love Your Data blog each day for stories, resources and activities and if you would like to join the conversation or to view more, go to Twitter (#LYD17, #loveyourdata), Facebook, Instagram and Pinterest. Get your Research on at ResBaz! Kickstart your research in 2017 with the Research Bazaar (ResBaz). It is on in Brisbane again this year and is hosted by The University of Queensland. ResBaz is an international festival celebrating digital literacies that are the foundation of modern research. It facilitates collaboration between early career researchers, PhD students, and researchers at other stages of their career using the next generation of digital research tools. You can learn from peers about the digital skills needed for cutting edge research in the 21st century! There are several events happening in Brisbane throughout ResBaz including a Festival Day and a variety of workshops. Some of the information shared will be about OpenRefine and Web scrapers, bioinformatics as well as some Software Carpentry lessons. What: ResBaz includes several events and workshops. Registration for the market day is available and recommended. Registration for the workshops is essential. For those who can’t to get to Brisbane, don’t worry! ResBaz is an international event and hosted in other locations around the globe so you can find a ResBaz location near you. Can’t make it toResBaz? No worries, QUT Library offers research support to students. 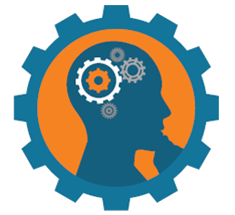 Check out QUT Library’s resources for researchers and the training and assistance we offer to all Higher Degree Research Students, other researchers and research support staff. 2016 International Open Access Week is celebrated from 24 – 28 October. 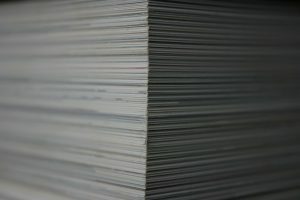 You might ask, what is open access and why is it important? Open Access (OA) material is freely accessible to everyone and is important in allowing equitable access to research. Open access can give researchers and students in developing countries access to information that they would otherwise not be able to afford. It is also important because it takes your research to a much wider audience and makes it easier for other researchers to find and cite. This year the focus is on Open in Action and how we as researchers, librarians and students can become more familiar with open access. We can do this by focusing on the small steps everyone can take to make openness in research a reality. QUT will be hosting two events in International Open Access Week that will showcase these actions, the researchers who are leading by example, and the ways openness advances research and scholarship. Register now to join us at these events and discover how you can become part of the open access movement. This workshop provides an opportunity for QUT staff and HDR students to learn more about how to utilise open access in their research. Experts will give short presentations on topics ranging from scholarly publishing and applying licences to research outputs. Participants will then have the opportunity to share their skills and knowledge with their colleagues. Light afternoon tea provided. All researchers at QUT will benefit from hearing from academics from QUT, Griffith, and UQ provide insight into why they incorporate open access into their research practice. They will also discuss the practicalities of open data and open access publishing for researchers. Light afternoon tea provided.